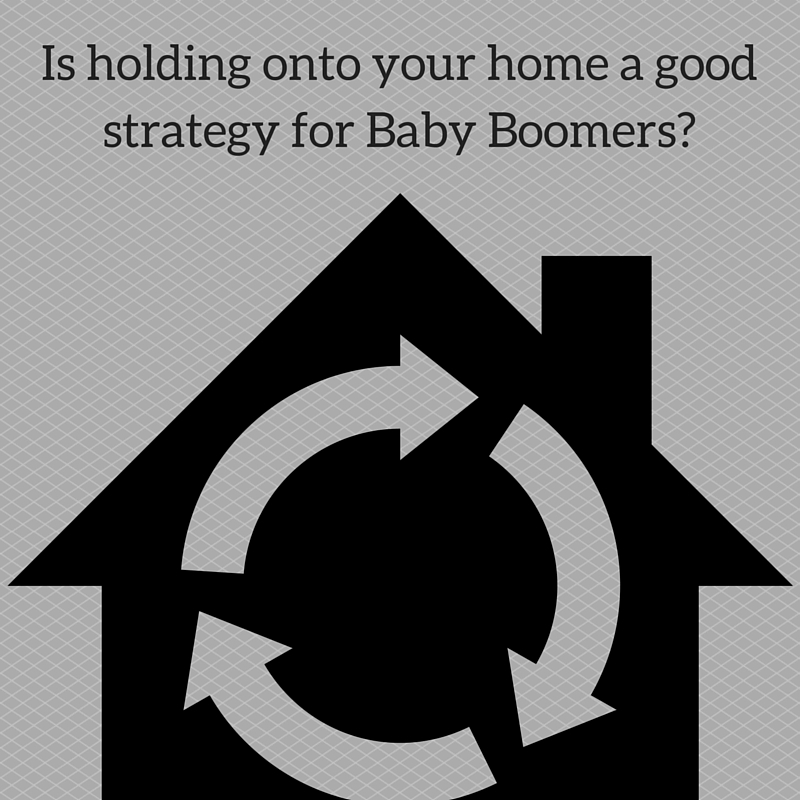 ​Moving and downsizing? 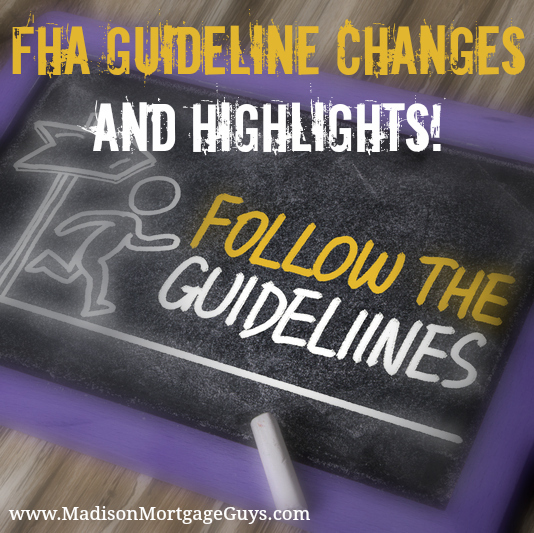 Tips to save on 2016 Taxes! If you are getting ready to move in 2017 you might want to think about making some donations before the New Year. 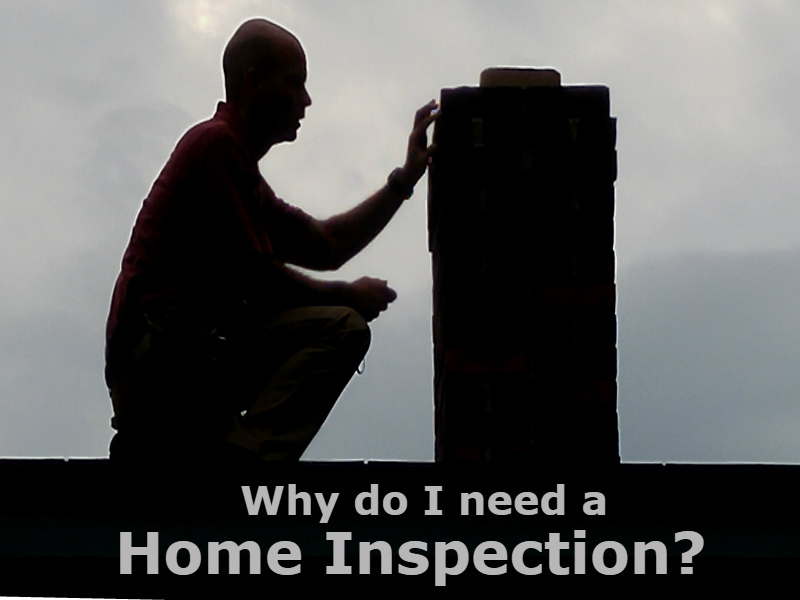 There are several questions to ask yourself as you get ready to move. 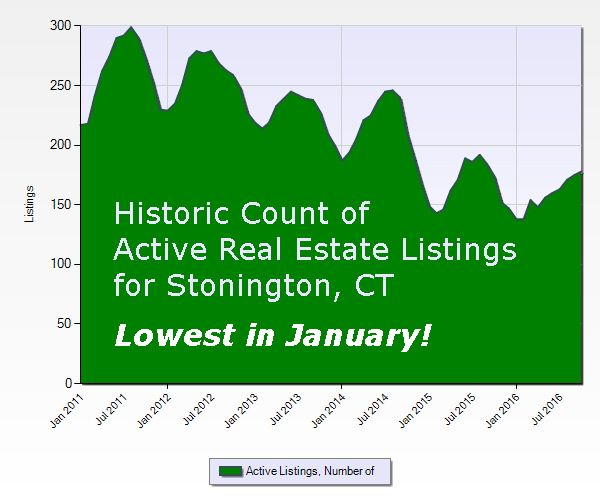 Stonington home values have gone up 0.5% over the past year. 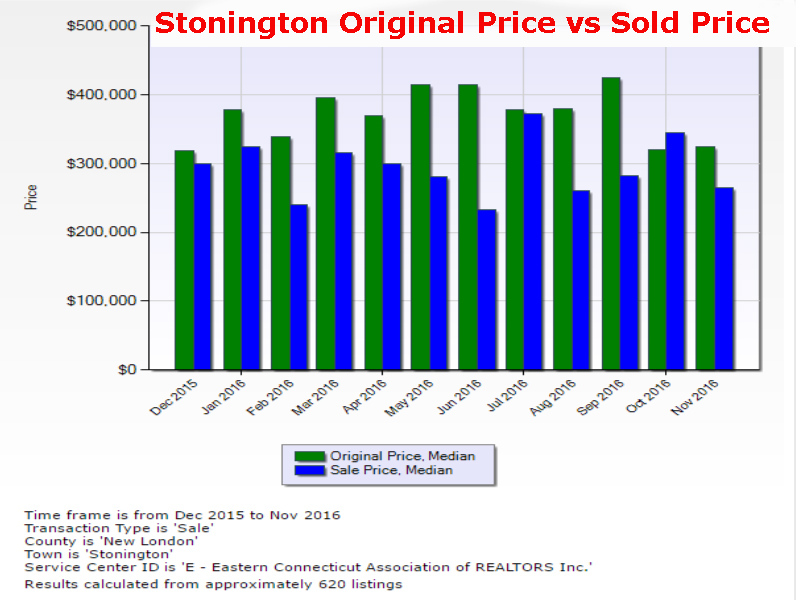 Zillow predicts that the value of homes in Stonington will rise 2.1% in 2017. 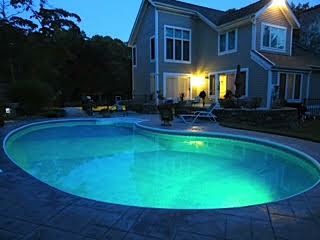 How to beat the competition when selling your home! The biggest and best reason for selling your home during the winter is because inventory is low and so is the competition!